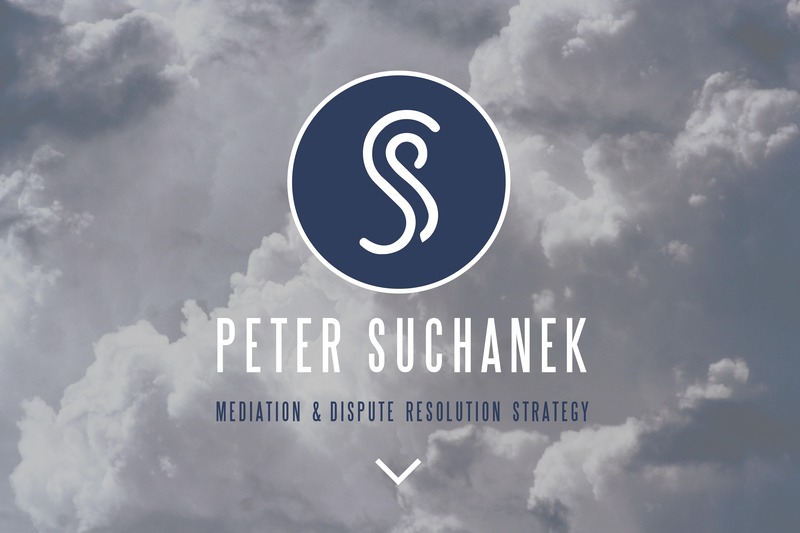 Peter Suchanek – Mediation & Dispute Resolution Strategy. The advantage of mediation is that if opposing sides are unable to reach an agreement, the negotiation process continues and remains in the control of the parties. The mediator, a neutral third party, intervenes, offering help and support to the efforts to reach an agreement. 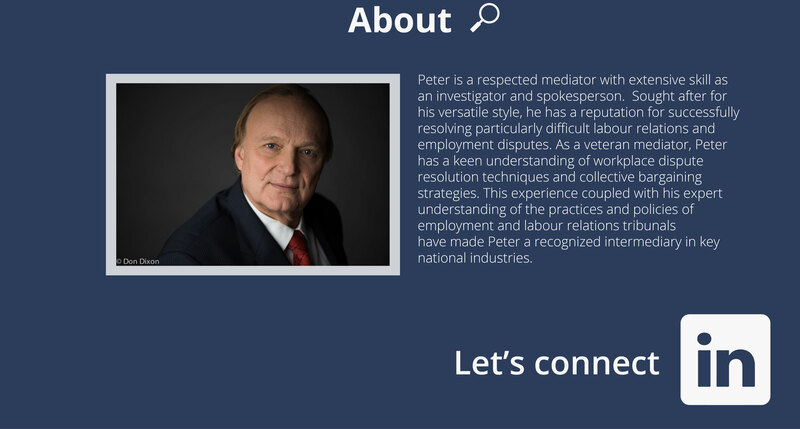 Peter’s mediation experience ranges from one-on-one interpersonal workplace disagreements to multi-party, multi-lateral, national disputes. Often parties have their own processes for dealing with problems and differences in the workplace. Parties move forward best once a consensus is reached. Facilitation is a group process where communication and decision-making is achieved as part of a consensus building effort. Peter believes that facilitation is less intrusive or controlling, but nevertheless, a subset of mediation. Admittedly less powerful, facilitation is often a good way to lead to a resolution. When no source of reliable information is on hand or the only information available is aligned primarily in a biased manner, a neutral third party is sometimes needed to gather and render a transcription of the facts. Peter has lengthy experience as a fact-finder, trained to conduct detailed, unbiased examinations and collect information, data or evidence and compile comprehensive reports to help shed light on difficult circumstances, problems or complex issues. A respectful atmosphere nurtures psychological well-being and meaningful contributions in a workplace. However, when workplace conflict leads to tension, division or dysfunction, woe sets in and performance and happiness suffer. Immediate efforts are then needed to restore balance and harmony. Peter oversees detailed workplace investigations, identifying what is “going well” and unmasking prevailing and impending problems. Typically, he prepares an in-depth report with recommendations to remediate the problems. Confidentiality remains the preponderant principle throughout. In the labour relations world, there are times when unions and management are faced with issues not directly related to the administration of the collective agreement. Joint problem solving affords the parties the opportunity to explore different ways to address their differences and build their relationship from a broader view or different perspective. To repair and strengthen relationships, Peter recognizes it is crucial to grasp an understanding of the setting and to design solutions that work for the particular problem. Aligning an organization and the people in it toward a common goal and purpose is one major key to success. When everyone understands the goals and each other’s role, success is attainable. Peter possesses skill and experience evaluating workplace settings and helping organizations advance via healthier planning, strategy and communication. Peter has led investigations; negotiated and mediated bi-lateral and multi-party agreements; and assisted parties to resolve disputes in the telecommunications industry, transportation (aviation, railway, freight and passenger overland & marine), postal service, federal government, financial services (banking), First Nations, retail, manufacturing, construction and municipal sectors.